A fear of going to the dentist, or Dentophobia often develops after experiencing some discomfort or fear in the dentist’s chair. However, the just imagining someone rooting around in your mouth and poking sensitive nerves can also result in this fear. Dental phobia can stop people from getting important work done on their mouths which can lead to huge discomfort and ill-health. 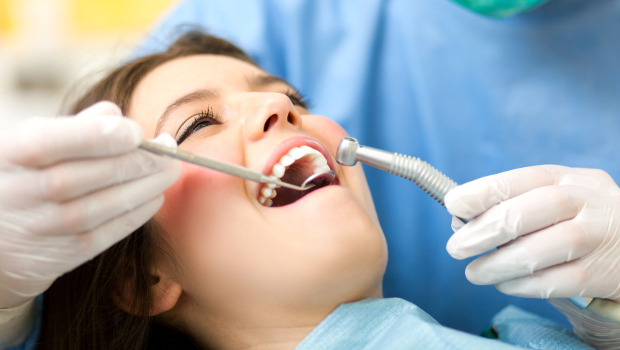 Most people find that their fear of going to see the dentist can be cleared in one or two sessions of hypnotherapy. I sat in the waiting room calmly reading the magazines at the dentist after my session with you. Normally I wait in the car until the last moment! When I sat in the dentist’s chair I relaxed back,as if I was in that gorgeous limousine I had imagined in the session.